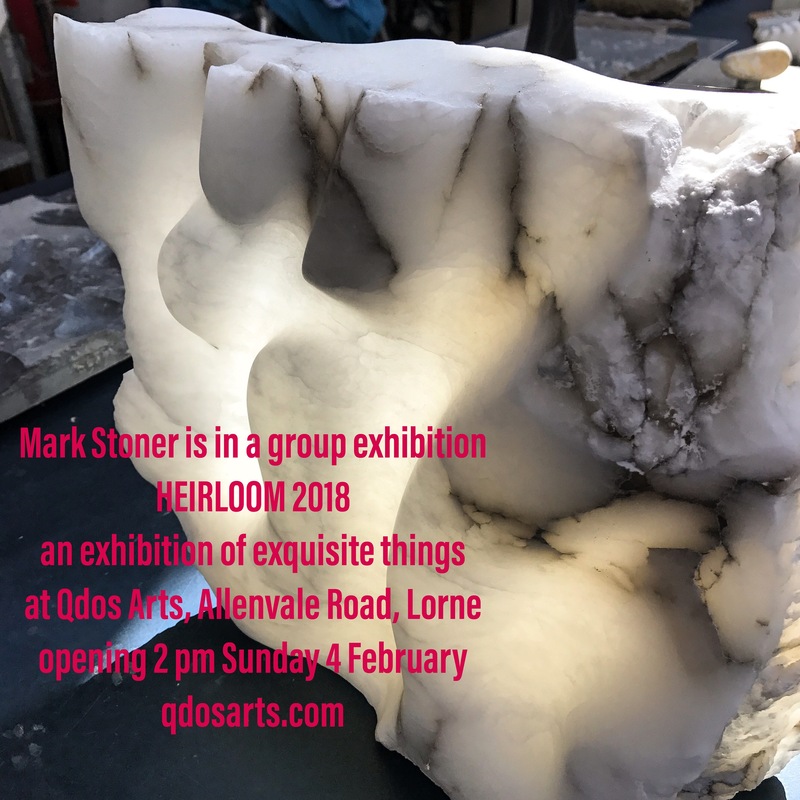 Heirloom 2018 at Qdos Arts, Lorne. 4th to 17th Feb. 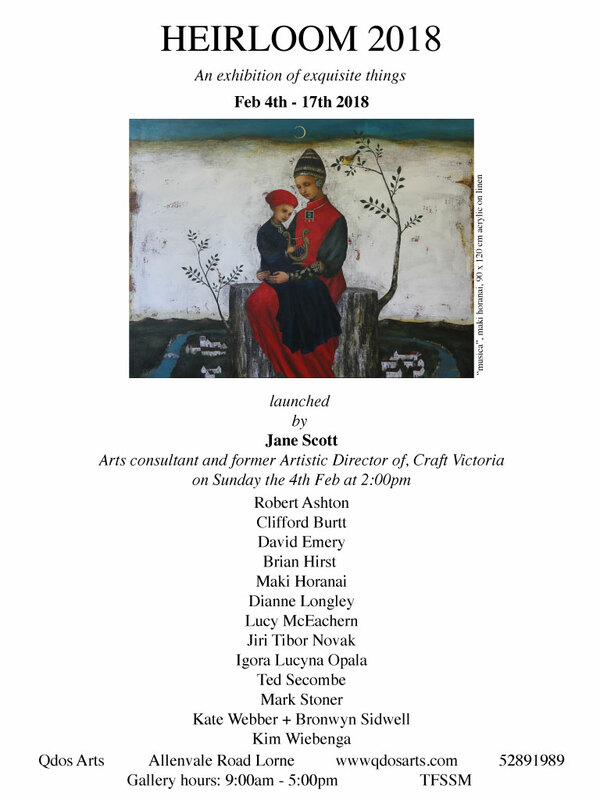 Here are several of my works for the Heirloom 2018 exhibition. 4 wall pieces and five free standing works.